Good News – Frederick County Has Great Schools! Looking for a Home in a Top Rated School District? U.S. News put out a recent report of the top 2000 high schools in the country. They reported data on more than 20,500 schools in the country, using metrics that answered these two questions: A) Does the school serve all of its students well, not just those who are college bound, and B) is the school able to produce measurable academic outcomes to show it is successfully educating its student body across a range of performance indicators. Urbana High School was also named # 12 on Niche.com, a school grading site that combines analysis and user generated reviews. Frederick County has top ranking schools according to Niche. com. Middletown High School is ranked # 22 in Maryland, #921 in the National Rankings. Oakdale High School follows closely with a rank of #23 in Maryland, and # 1051 Nationally. Walkersville High School ranks # 26 in Maryland, #1,547 in National rankings, earning a silver medal. Oakdale Middle School scores a 10 out of 10. Oakdale High feeder school***. Urbana Middle School scores a 10, a feeder school for Urbana High School. Windsor Knolls Middle School scores a 9, a feeder school to Urbana High School and Linganore High School. Middletown High School scores 8, a feeder school to Middletown High. New Market Middle School scores 8, a feeder school to Linganore High, and Oakdale High. Glade Valley Middle School scores 7. Walkersville High feeder school. Monocacy Middle School scores a 6. It is a feeder school for Governor Thomas Johnson High School. Governor Thomas Johnson Middle School scored a 6, a feeder school for T.J. High School. Crestwood Middle School scored 6, a feeder school for T.J. High School and Frederick High. There are 36 elementary schools in Frederick County. Oakdale Elementary School scores 9, a feeder school for Oakdale High. Parkway Elementary School scores 8, feeder school for Frederick High. Orchard Grove Elementary scores 8, feeder for T.J. High and Frederick High. North Frederick Elementary scores 7, feeder school for T.J. High and Frederick High. Whittier Elementary scores 7, feeder school for T.J. High and Frederick High. Tuscarora Elementary scores 7, feeder school for Tuscarora High. Ballenger Creek scores 7, feeder school for Tuscarora High. Yellow Springs Elementary scores 6, feeder school to T.J. High. Spring Ridge Elementary scores 6, a feeder school for Oakdale High School and T.J. High. ** Great Schools is a non-profit organization that ranks schools on 6 points of data. For more about how this rating is calculated, see their Summary of Ratings. *** Feeder school information is not guaranteed as school boundaries change from year to year. Please consult the FCPS website for up-to-date information on Frederick County Public Schools. 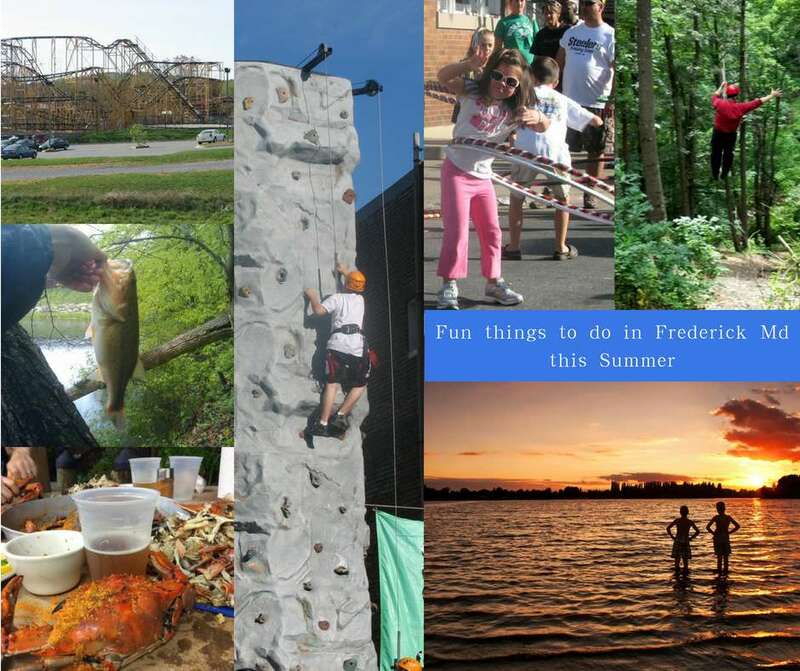 Frederick County is home to 66 schools, including 36 elementary schools, 13 middle schools, 10 high schools, 3 public charter schools, an alternative school, a special education school, Flexible Evening High and a Career and Technology Center. Plans are underway to add 2 more elementary schools in the next 2 years. Frederick County has top ranking schools. Top 500 Schools based on highest college readiness. High-performing schools based on lower college readiness. High-performing schools based on state exam performance. Good News - Frederick County Has Great Schools! Are you looking for a home in a top ranking school district? Not only is it important for your child's development, it's becoming clear that school rankings have an increasingly significant effect on home values. 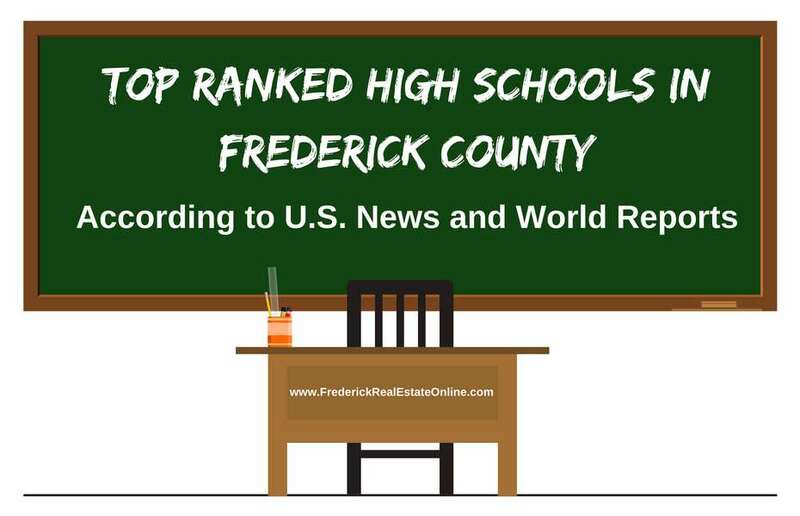 See the top ranking high schools in Frederick County. 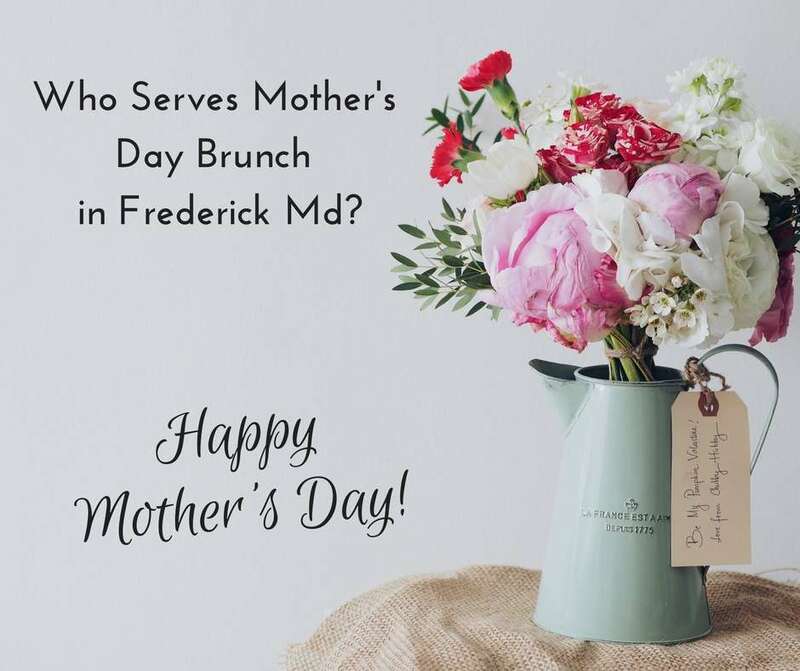 Previous Post: « Who Serves Mother’s Day Brunch in Frederick Md?